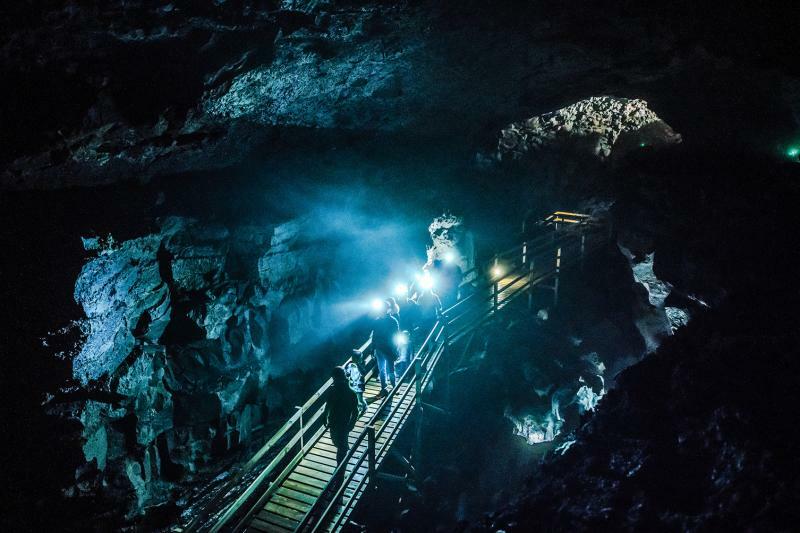 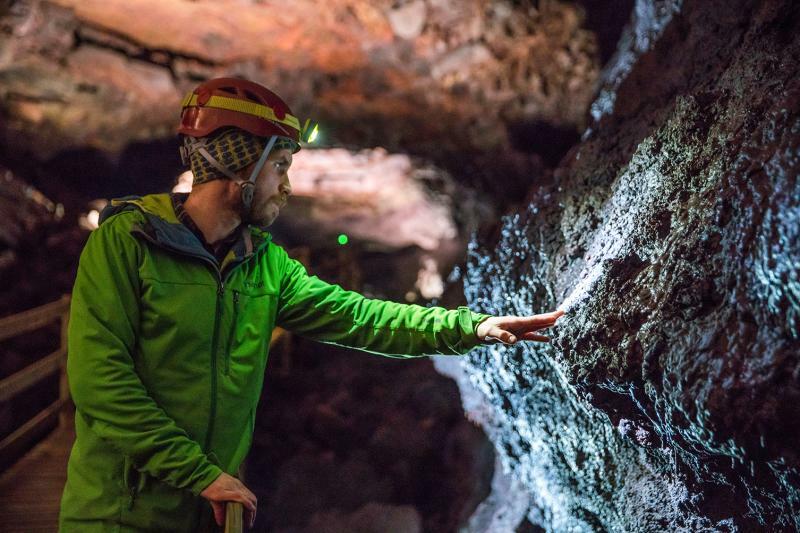 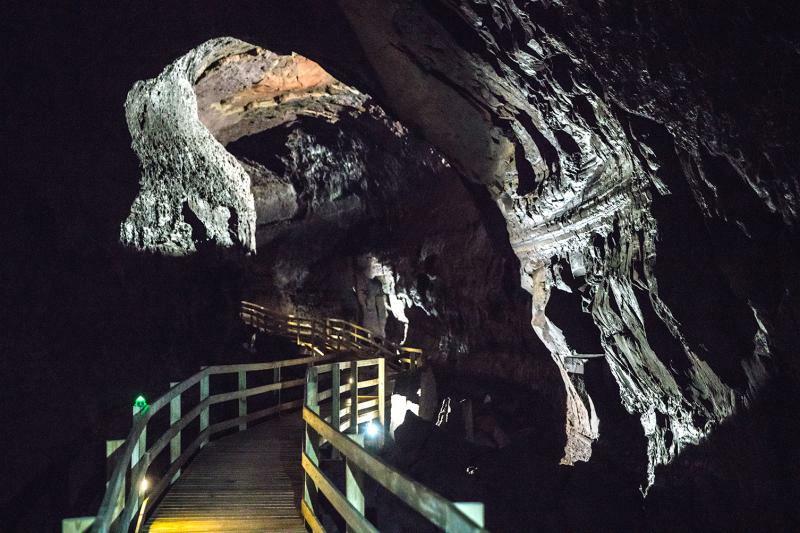 Go back in time in this amazing cave tour that features the 1100 years old Víðgelmir, a true magical underworld. 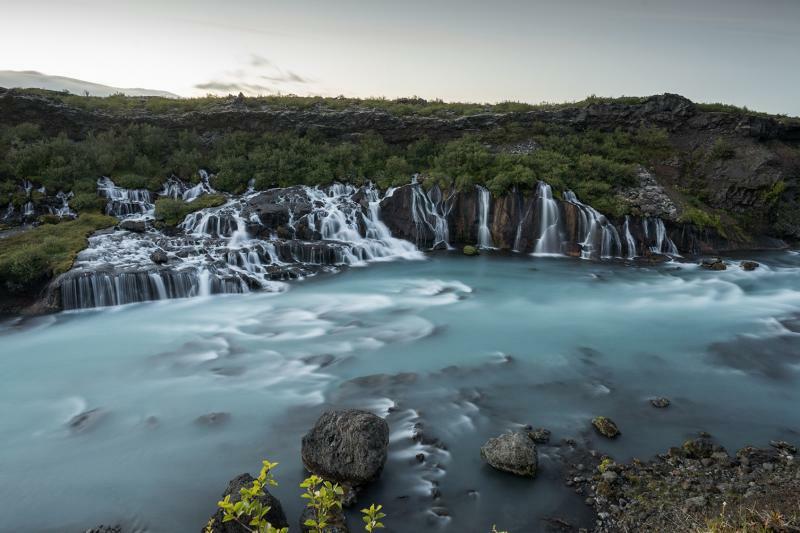 After the cave visit, we will visit the geothermal pool in Húsafell where you can then relax in the warm water. 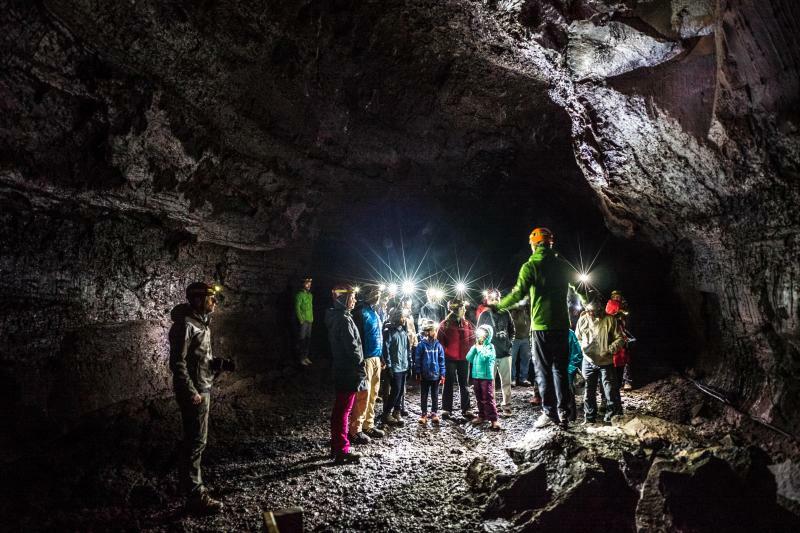 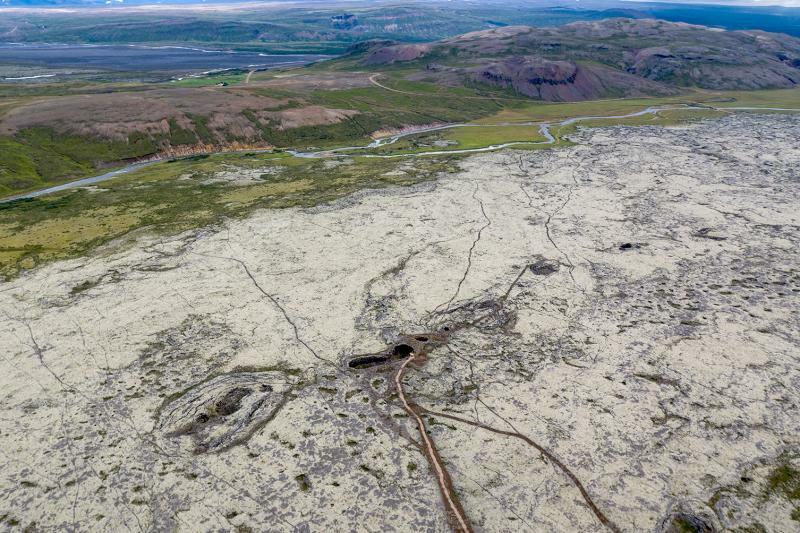 Come experience the most spectacular lava tube Iceland has to offer.